Call today or fill in our business electricity price form below to get an instant quote. When you’re planning on making a business electricity switch, it is important that you try and find the best deal. After all, the last thing you want is to go through the hard work of finding a new electricity supplier, only to end up with a worse deal. This is where Exchange Utility can help you! We are experts at comparing electricity providers to help businesses save money on their bills. With our expert staff and excellent buying power in the industry, we can help your business make the savings it needs. We have a long-standing reputation for being one of the best business energy comparison companies in the industry. Just have a look at our case studies to see how we’ve saved money for a wide range of businesses across the UK. You can find out more on our FAQs page, or you can give us a call on 0800 977 7000 or fill in our instant quote form here to find out if your business could make big savings! Save money now on your business electricity prices! Don’t keep wasting money each month with your current supplier, let us in 2 easy steps show you how much we could save you today. Just fill out our short form below, or give us a quick call on 0800 977 7000 where one of our business energy saving experts will be more than happy to show you how much we could save you. Your burning questions are answered here about getting the best and lowest business electricity prices! 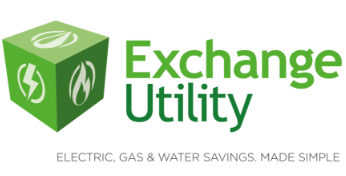 Get in touch with Exchange Utility and see how we can make a difference to your business today. Give our team a call on 0800 977 7000 or fill in our business electricity comparison form here and we will get back to you with a business electricity comparison quote. 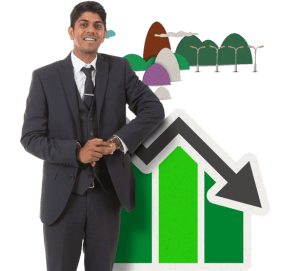 Exchange Utility offer an impartial business energy price comparison service. 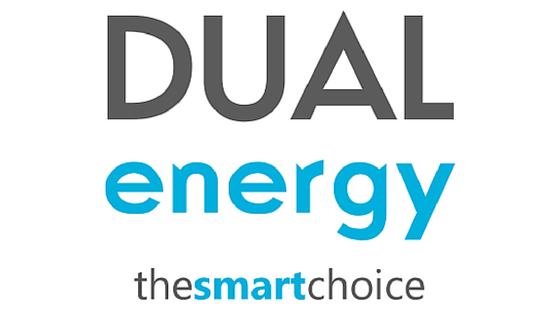 We provide independent comparisons and advice to give our customers the tools necessary to decrypt the business energy market and make an informed, cost-effective decision on a tariff progression path for the future. We have been awarded a FIVE STAR Trust Pilot rating for our commitment to excellent customer service and support and, by extension, have been nominated for two industry awards. Where can I get the best business electricity prices? 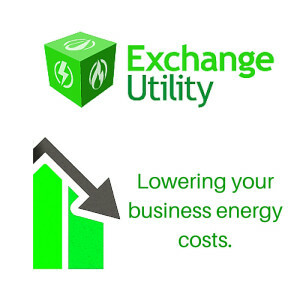 Exchange Utility are experts when it comes to saving businesses money on electricity tariffs. We search the whole market to find the best business electricity prices and energy deals to help you save time and the hassle of doing this for yourself. Our business energy experts are experienced at saving UK businesses costs on their electricity bills and will provide you with a personalised energy and utility plan, tailored to your business energy needs. We can help you find the best & lowest business electricity prices available. Call us free on 0800 977 7000 to start saving money on your businesses electricity bills today. We can help you reduce business electricity costs with a quick call to our friendly energy savings team on 0800 977 7000. Thanks to our experience and expertise, we have the buying power from working with the top UK energy suppliers and can, therefore, provide the lowest business electricity prices which are not available anywhere else! Our team is on hand to guide you through each step and provide you with a personalised business plan for your business electricity energy savings plan. How do I get a quote for reducing my business electricity prices? Give us a call on 0800 977 7000 and our team will provide you with the lowest energy prices from the top UK energy suppliers. Send us your details with our Callback Request form here and we will get back to you at your preferred time specified. Upload your bill and we will call you back with the best offers available after making an accurate comparison of your business bills.